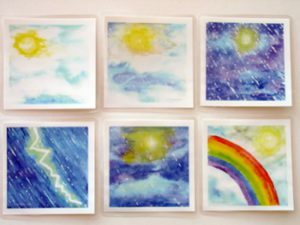 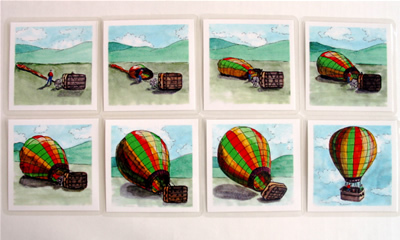 Eight, full-color cards depicting preparation for a hot-air balloon ride. 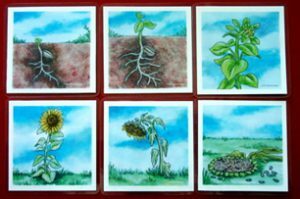 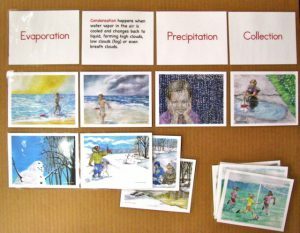 Child places cards in sequential order to tell or re-tell a story. 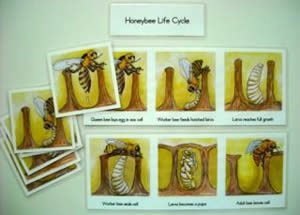 Fewer cards can be used to create different levels of difficulty.